Hi Ladies, as I took out my new beautifully designed Warby Parker “ZELDA” glasses from the collaboration with Leith it was love at first sight, especially when I realized they were actually TAUPE and not Pink at the top (the website makes them look a bit pinkish) —The best part of the purchase the card in my box stating for every pair purchased, a pair is distributed to someone in need. 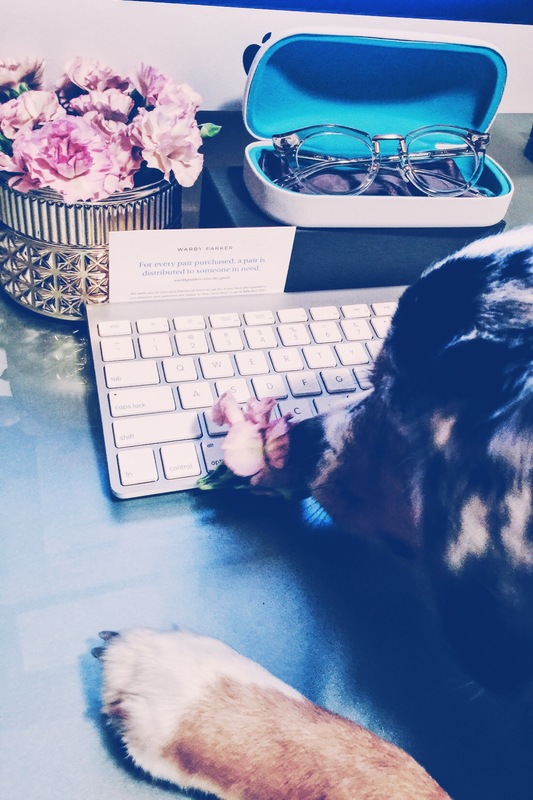 yeah yeah – you hear that sometimes right and you think well they are just doing that because they want more sales which actually does work on me. I can’t speak for anyone else but I just always thought that meant they give a pair to someone. Turns out instead of just giving someone a pair, they do something even more amazing, (in my opinion). They give the ultimate gift- THEY TEACH !! 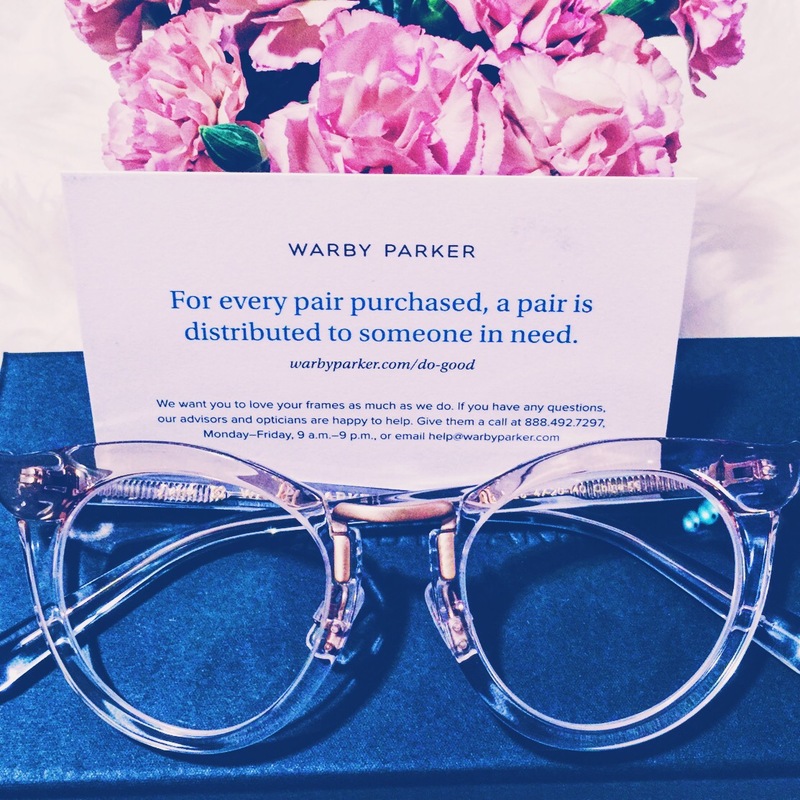 They take the number of glasses they sell each month and donate that money to cover sourcing that number of glasses and make a monthly donation to a non-profit. The non-profit trains men and women in developing countries to give basic eye exams and sell glasses in their communities around the world. INSTEAD of just giving glasses away they help give people an opportunity to learn a craft and the return on their investment in others help to create additional jobs and supply a more sustainable source in the communities for affordable glasses and access to local exams. Watch the video HERE or read the story HERE. Being the “idealistic” personality I’ve always been I can’t help but think about how big of an impact we as a consumer but also businesses big and small could make just by choosing to purchase products from companies that invest in others- and I don’t mean donations to charities at the end of the year to avoid taxes or to use it as a PR tactic. I mean INVESTING in others by giving them the opportunity to help themselves, which is the greatest and most genuine act of kindness that will reach more than one person indefinitely. In my eyes there is nothing better than knowing my $95 dollars was part of something bigger than myself and I would have spent that money anyway. What if every time we spent money it went toward making a REAL impactful difference? 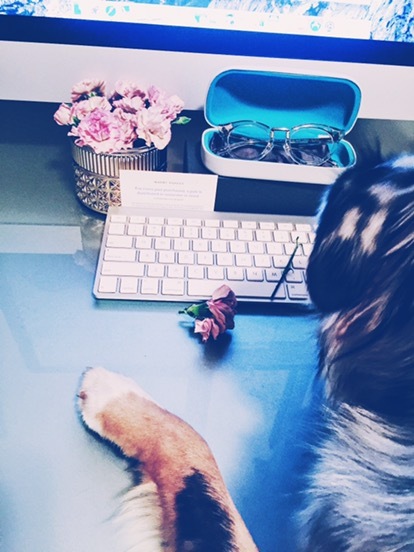 I don’t just mean for clothing or accessories either-I am talking about ALL businesses. Utility companies, cars, electronics, insurance companies, food and the list continues on and on…….In the age of consumption we can do so much!!! 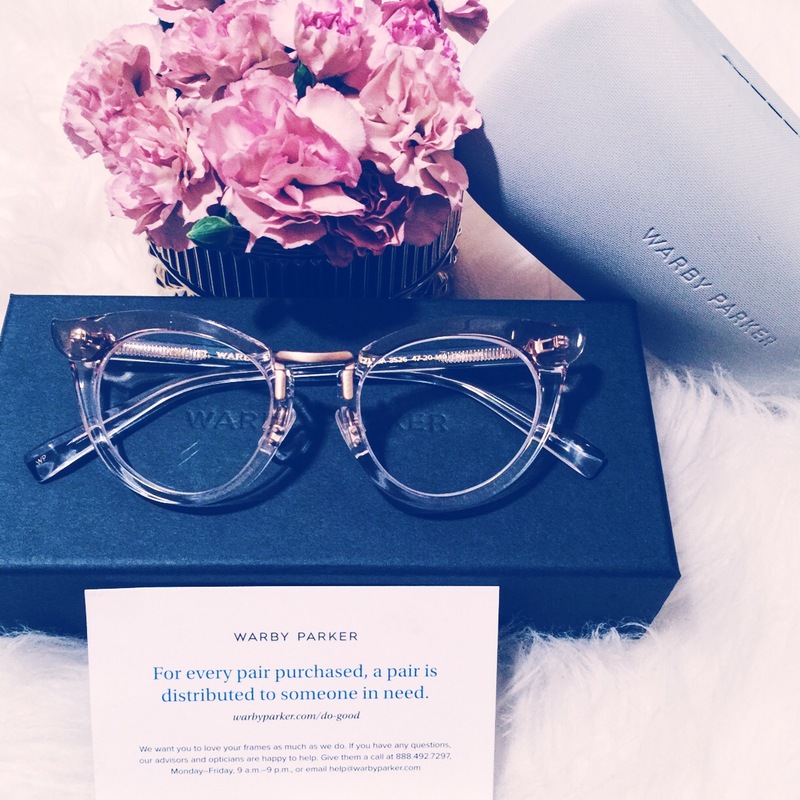 Thanks for reading and thank you Warby Parker for your commitment to help ! I would love to hear about other companies you know of that are out there making a difference- thinking about adding a section for these companies on my site! I am in love with these glasses! I love even more that they contribute to such a great cause!